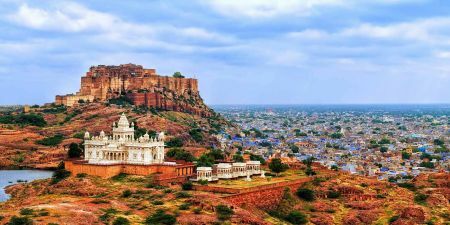 Welcome to the land of many Gods, the place of thousands of rivers, home of great temples and great ancient civilizations, secret keeper of the kings, welcome to incredible rich country in history and culture India. 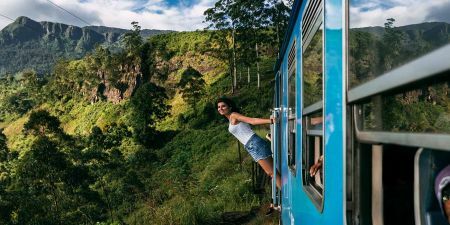 India Travel Guide will introduce you to the most amazing places to visit while in India, along with some information about the country, culture, festivals, clothes, and more. 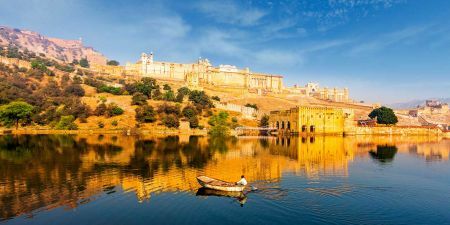 Explore the Indian culture and heritage and know more about some of the most spectacular India's Jaipur Pink city, Mumbai, Chennai and Agra, Rajasthan and more. 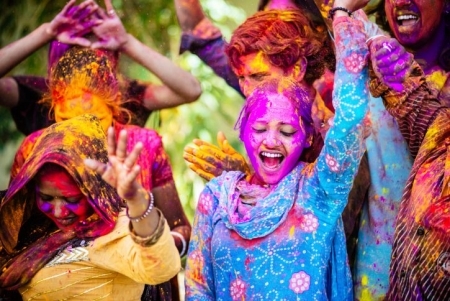 Don't miss the Indian festivals full of colors and joy. Explore our India Travel Guide. India is a land of ancient civilizations. 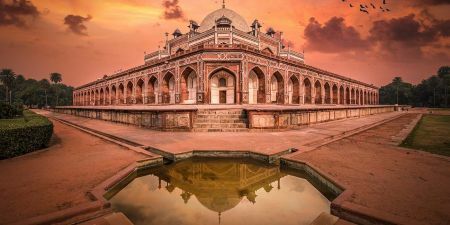 Through our India Travel Guide, get to know more about India's social, economic, and cultural configurations of a long process of regional expansion. The Colorful country of India celebrates a number of festivals: Diwali, Holi, Rath Yatra, Kumbh Mela, Janmasthami, Muharram, Id-ul-Fitr and Christmas. Know more! 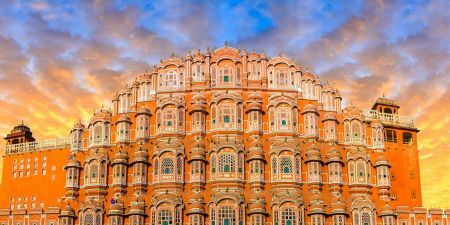 Jaipur Pink City is India’s most flamboyant state colorful in every imaginable way, capital to Rajasthan land of the Maharajas. It is historical and filled with many entertaining sights. Know more! Agra, India is 200 km southeast of Delhi and is one of three stops on India's Golden Triangle. Agra is the city of Taj Mahal, universally known as the monument of love. Know more! 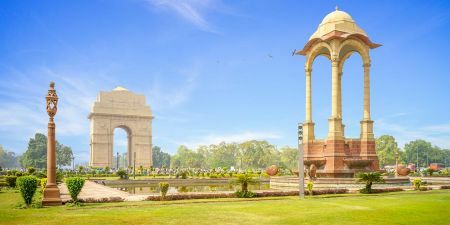 Delhi is the city and national capital of India. The city is full of numerous museums, forts, libraries, auditoriums, monuments, botanical gardens, and places of worship. 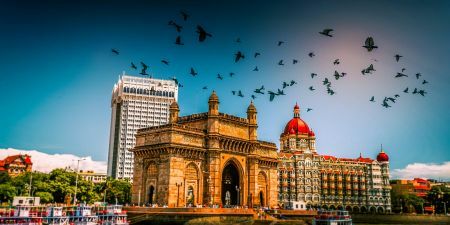 If Mumbai is your introduction to India, prepare yourself. The city isn’t a threatening place but it has furious energy. Know more! Chennai, previously called Madras and still often referred to by this name, is a remanence of India’s British past. Know more! Rajashthan state is one of the gems of India. It is a vibrant state full of vividness, and colours. The state is famous for its rich culture and festivals. 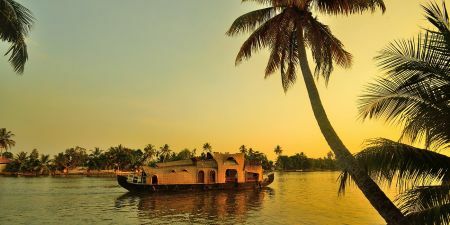 Kerala is famous for its palm-lined beaches and backwaters, a network of canals, mountains whose slopes offer tea and spice plantations and the wildlife in National parks like Eravikulam, Periyar and more. 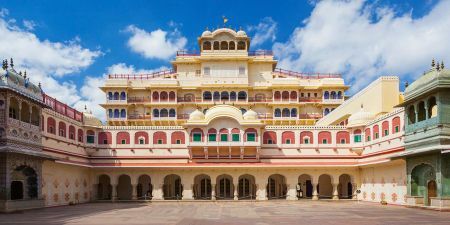 India Attractions will introduce you to the most amazing places to visit while in India, along with some information about the country, culture, Festivals, clothes, and more.